Bangkok – The Secretary-General of the National Anti-Corruption Commission (NACC) says an increase in the value of gifts for political office holders must be considered by all sides before being put into practice. Deputy Prime Minister Wissanu Krea-ngam recently proposed a gift allowance increase and the NACC is considering the matter as the current 3,000-baht limit has been used since 1999. 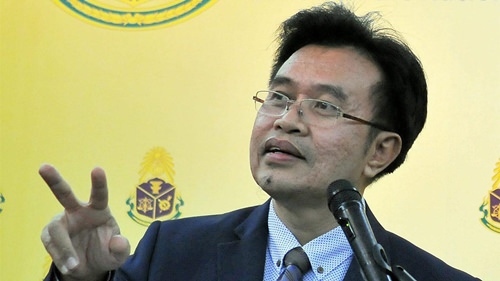 NACC Secretary-General, Worawit Sukbun, said the commission’s legal section is currently drafting an organic law on corruption in accordance with the new charter so he does not know which section of the law the gift value limit will fall under. He reiterated that the NACC will listen to opinions on the matter from all sides before making a final decision.